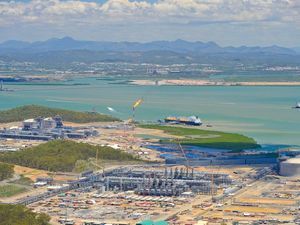 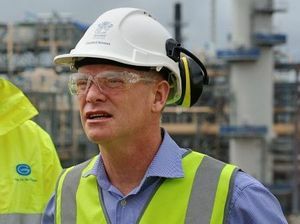 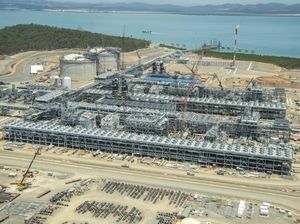 Santos' GLNG project marked another milestone on Tuesday by raising the roof on an LNG tank on Curtis Island. 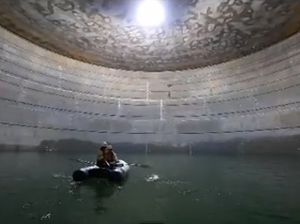 This timelapse video shows how the two-hour process unfolded. 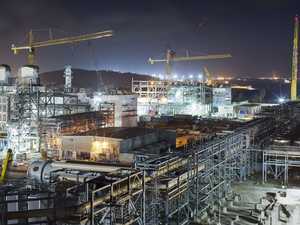 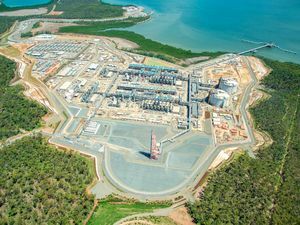 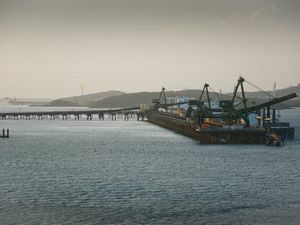 News CURTIS Island LNG projects are powering ahead, with the roof being raised on two LNG tanks using little more than air.